Publication of Proceedings in PoS. More than a hundred years ago an extraordinary mechanism was found by sponge divers at the bottom of the sea near the island of Antikythera in Greece. This Antikythera mechanism is an ancient computer from about 100BC which uses bronze gears to make astronomical calculations based on cycles of the Solar System. Now, more than 2000 years after the device was lost at sea, scientists have used the latest techniques in X-ray computed tomography and reflectance imaging to understand its intricate workings. 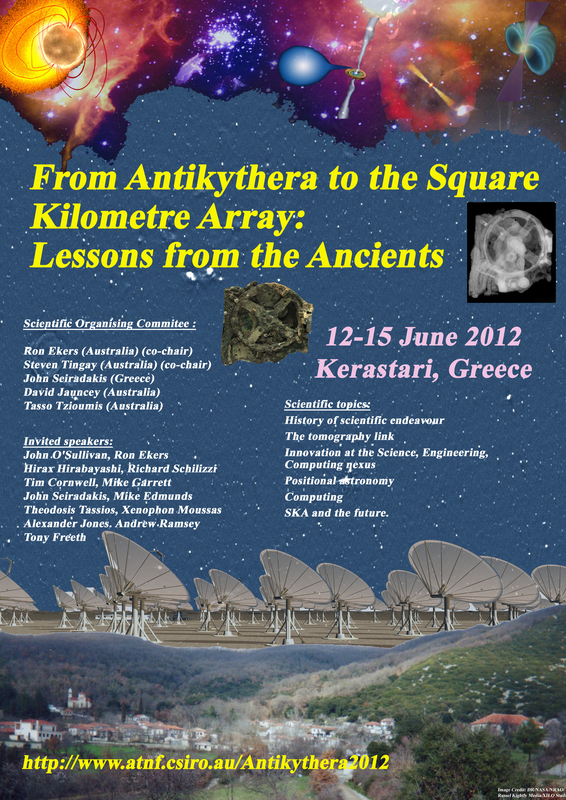 In June 2012 we plan to hold a workshop linking modern and ancient astronomical technology through the Antikythera theme. We will explore the evolution of astrometry and computing from ancient Greece to the present, we will compare the technologies used to unravel the secrets of the Antikythera mechanism with the imaging tools of modern astronomy, and most importantly, as we pursue our vision of an exciting scientific future with telescopes such as the Square Kilometre Array we can reflect on why the Antikythera technology was lost for more than a thousand years and whether this can happen again. Introduction to the Antikythera device. * who made it, why, how?? * What sort of society/culture supported such a development?? * Why did it disappear?? 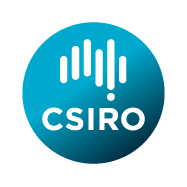 * Why does our society support radio astronomy developments? * How do we manage our efforts? * Will this have a lasting impact on society or will it also be forgotten? * How did we discover the meaning of the Antikythera device?? * Have we completely figured it out? * What is the combination of science, engineering and computing encapsulated in the Antikythera device? * What did the Antikythera device do for positional astronomy?? * Was it used for predictions or just a demonstration? * The value of making models. --- Are the modern computer simulations a substitute for physical models? * Radio astronomy and astrometry? * Modern computing and what comes next? Session theme: SKA and the future. * Why did the ancient technology disappear? could it happen again? * The SKA future with emphasis on long baselines, new technology, precision measurements of general relativistic effects as the ultimate extension of the astrometric predictions made by the Antikythera mechanism. ** Contributions to this workshop are invited. Please Register and Submit an Abstract for consideration by the SOC. Thanks to all the people who pre-registered. Full Registration and Abstract submission are now open. Please register using the web forms on this page. December 2011 1st announcement and pre-registrations begin. Late March 2012 Final arrangements. 2nd announcement. 1 April 2012 Registration and hotel bookings open. End April 2012 Hotel bookings close. Confirm attendance. June 11, 2012 Arrival; registration; reception. June 16, 2012 Post-workshop excursions; Special Vespers service by local bishop; Party. Monday 2012 June 11 Arrival. Registration and informal reception in Tripolis, ~5-9pm. Saturday 2012 June 16 Special evening mass by local bishop; followed by party in Kerastari, hosted by Tasso Tzioumis. Our local bishop ALEXANDROS will open the workshop, and will also conduct a special evening mass on Saturday 16th May 8pm, prior to the party. 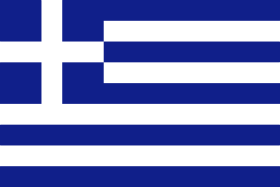 ** Following generous sponsorship from many institutions (see logos at the beginning of this page), including by the local government organisations, there will be no registration fees for Greek participants. Accommodation costs are not included and must be paid directly to the hotels by the participants. Details on hotels and transporation are included in these webpages.